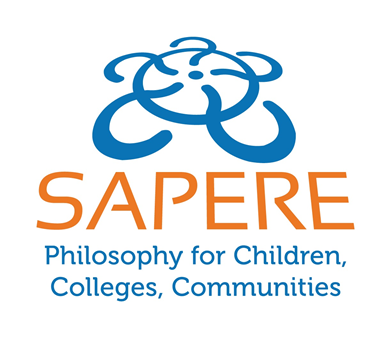 We are delighted to have achieved the Bronze Philosophy for Children (P4C) Award in December 2018, from SAPERE. This is a reflection of our ongoing commitment to delivering high quality P4C sessions throughout the school, and is not easily achieved! At Willow Brook Primary School, Philosophy for Children underpins all of our teaching. P4C is an enquiry based approach to teaching, which enables children to develop ideas through exploration and discussion, where their ideas are given value and can be explored in a safe environment. We, at Willow Brook School, value the underlying principles of P4C and are committed to improve the confidence of our pupils by delivering high quality P4Clessons. These have not only had a positive impact on attainment and progress but have also had influence on wider outcomes such as pupils’ confidence to speak, listening skills, and self-esteem. We have also noticed a marked improvement in pupil’s confidence in questioning, reasoning, engagement and participation. Well done to S Fitzsimons, our P4C lead, who has already started gathering evidence for the Silver accreditation!